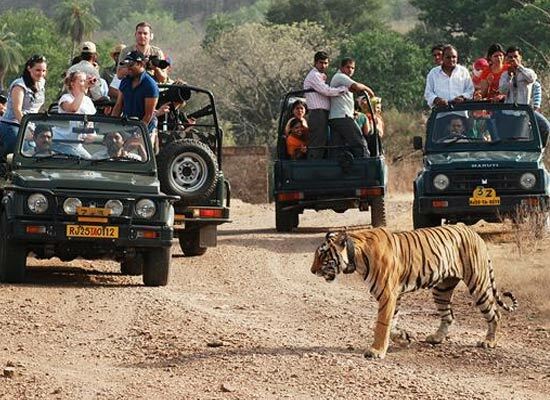 The Golden Triangle Tour with Ranthambore promises to be an experience for a lifetime for you. Along with the fabulous monuments, tombs and other historical sites, this tour also seeks to showcase the fascinating wildlife at Ranthambore National Park. Along with sites including Red Fort, Qutab Minar and Jama Masjid in Delhi, you will come across the eternal beauty of the Taj Mahal in Agra. You will also enjoy a jungle safari at Ranthambore National Park which will leave you both thrilled and fascinated. An unusual experience also awaits you at Amber Fort, where an elephant ride will take you up the hill to the main entrance. Note: This is just a proposed itinerary, suggestive of what can be possible in the tour. We customize tours, according to need. Contact us if you want alterations, and we would help you with a memorable tour. 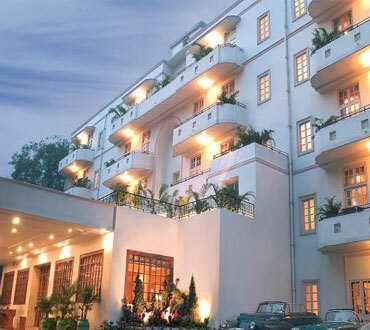 After arriving in Delhi, you will be greeted by our tour executive, after which you are transferred to your hotel room. Stay overnight at a heritage hotel or similar property. Enjoy your breakfast, and then head off for Dilli Darshan, or Delhi sightseeing. You will visit and explore places of historical and religious importance. One of these is the Qutab Minar, which holds the distinction of being the second highest minaret of India and is also a UNESCO World Heritage Site. 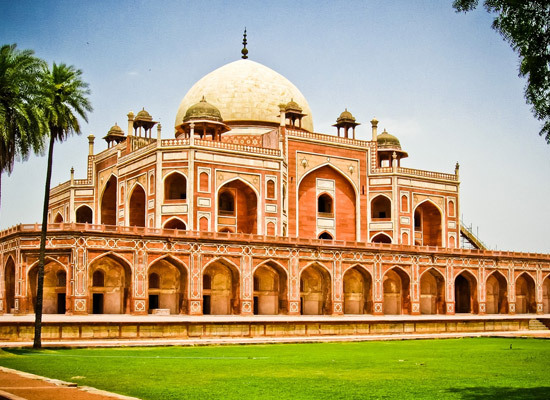 Then you will visit the Humayun's Tomb which is also a UNESCO World Heritage Site and is the resting ground for various eminent Mughal rulers. Other than these, two of the other places which will you visit are Lakshmi Narayan Temple and India Gate. The afternoon is reserved for exploration of sites scattered around Old Delhi. Some of the popular attractions which you will come across are Chandni Chowk, Raighat and Jama Masjid. This is followed by a stay at a heritage hotel or similar property. After a hearty breakfast, make your way to Agra in the morning. The road trip will take you approximately 4 to 5 hours. However, for the experience which awaits you, the journey is worth it. 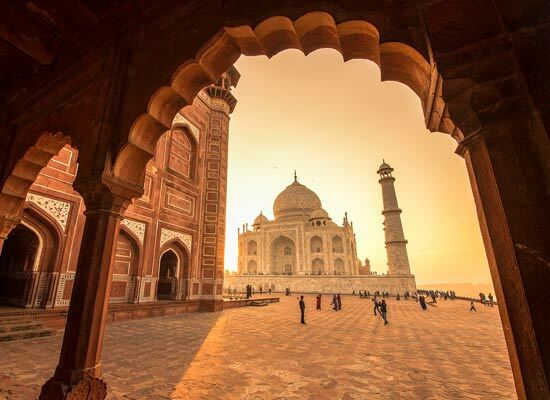 This journey will take you to one of the surreal wonders of the world, the Taj Mahal. Built by Shah Jahan, this splendid marble structure of architectural brilliance epitomizes true love and everlasting romance. The visit to the Taj Mahal will take you almost an entire day. The trip is followed by an overnight stay at a heritage hotel or similar property. 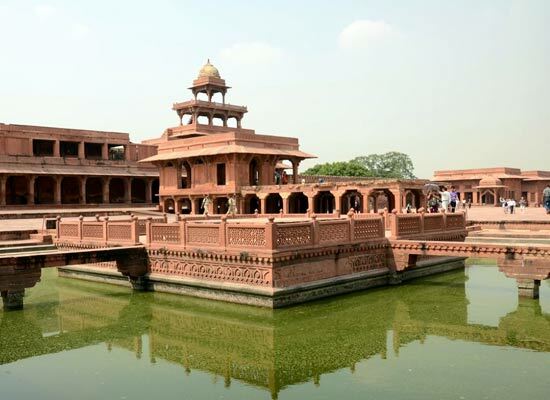 After a morning breakfast, make your way to Ranthambore which includes a stopover at Fatehpur Sikri. 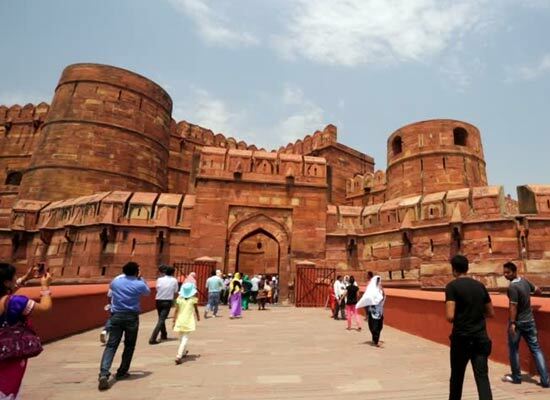 This magnificently built fortified city served as the capital of the Mughal Empire for a very short time. 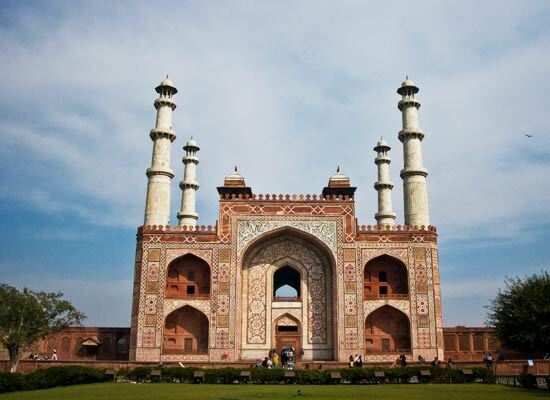 Regarded as a UNESCO World Heritage Site, it is one of the finest examples of Indo-Islamic architecture. 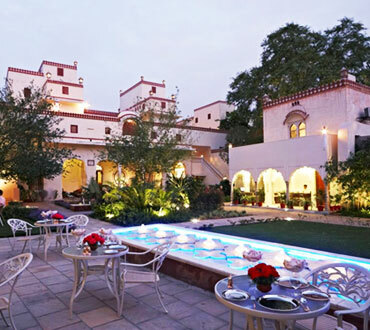 After arriving at Ranthambore, complete your check-in formalities at your hotel and spend the rest of the day at your own leisure. Stay overnight in a heritage hotel or similar property. Leave for a morning safari to Ranthambore National Park. One of the largest national parks in India, its located in Rajasthan and has attracted several wildlife photographers and nature lovers. A particularly fascinating sight here is the Royal Bengal Tiger. After enjoying the morning safari, you return to the hotel room for a hearty breakfast. The afternoon is also reserved for a safari to the park. This is followed by an overnight stay at a heritage hotel or similar property. After enjoying a delicious breakfast, make your way to Jaipur. 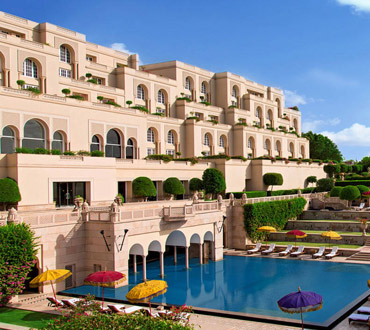 After arriving in Jaipur, complete your check in formalities at your hotel. You can spend the rest of the time at your own leisure. Enjoy your breakfast and then set off to explore the city of Jaipur, also known as the Pink City and the capital of Rajasthan. 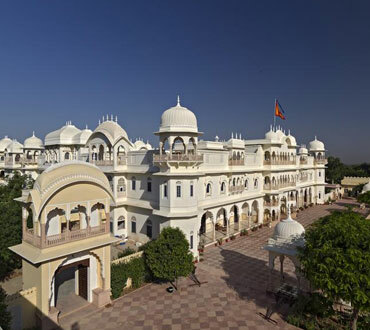 Some of the top attractions of the city are Jag Mandir, Hawa Mahal, Sheesh Mahal, Jantar Matar and City Palace. Return by late evening for an overnight stay at the heritage hotel or similar property. In the morning, enjoy a pleasing breakfast. Head towards the Delhi airport in the afternoon by road and continue with your onward journey.